We were greeted with a beautiful morning on the Waitemata Harbour. The troupe were very excited as this was our first performance for the year on the 8th Wonder, an American Superyacht. 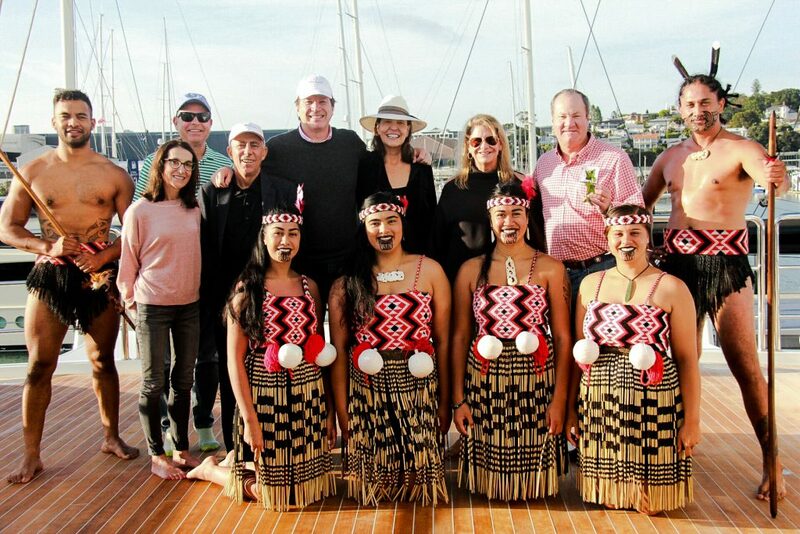 The owners of the yacht had flown in that morning from the USA and it was such an honour to Pōwhiri (traditional Maori welcome) them to Aotearoa and onto the yacht. They loved the Pōwhiri and were touched by the history and culture of us the Māori people.